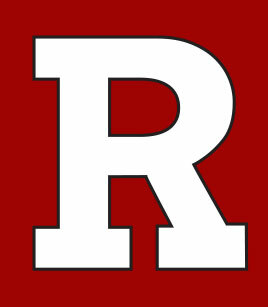 Rittman Board of Education meetings are regularly held on the third Tuesday of each month. These meetings take place at 7:00 p.m. in the Professional Development Room #117 of Heritage Hall located at 100 Saurer Street. 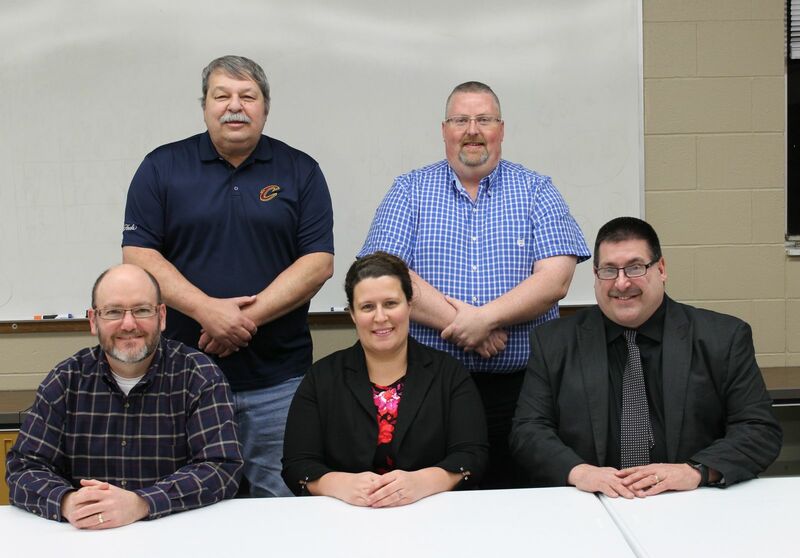 NOTE: During the summer months the Board will be meeting at 7:00 a.m. in the conference room of the Rittman Board of Education.